We’ve just heard from a trusted source that the dummy device The Verge posted an image of earlier today is indeed a real BlackBerry, and it should in fact launch as the company’s first BBX-based smartphone. 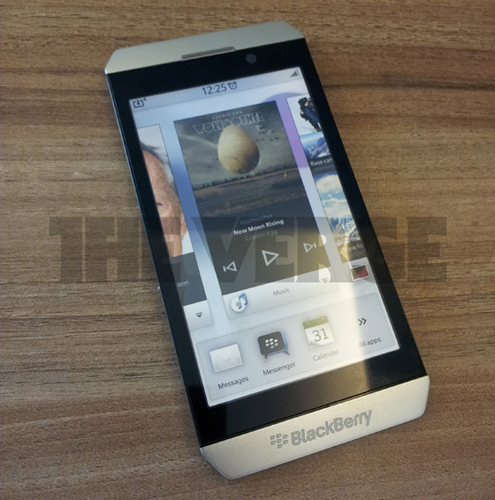 Our source told us that the BlackBerry Colt, the first QNX-based handset RIM had been working on that looked just like a smaller PlayBook, was scrapped in favor of the BlackBerry London. In terms of release timing, it’s looking like the London is slated to launch some time in the third quarter next year, possibly late in the quarter. Remember, RIM still has not been able to get BES or BBM working on BBX devices — probably the only two features BlackBerry phones are still known for these days — so launch details are anything but firm right now.